Is your Club supporting FvH? 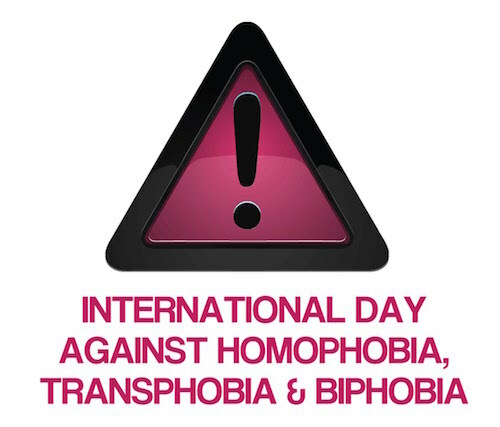 Today sees the launch of the European Football v Homophobia and Fare network Small Grants Scheme for projects and activities marking the International Day Against Homophobia, Transphobia and Biphobia (IDAHOT), which takes place on 17 May. Grassroots clubs, fan groups, campaign organisations, youth groups and others are encouraged to apply for one of twenty small grants up to the value of €400 each. Campaign Director Lou Englefield explains the importance of the programme. Organisations wishing to apply for a small grant can do so online until 2 May 2016. Successful applicants will be informed by 4 May 2016. Football v Homophobia does not receive any core funding and is mainly run on volunteer time. We are grateful for any donations to support our work. 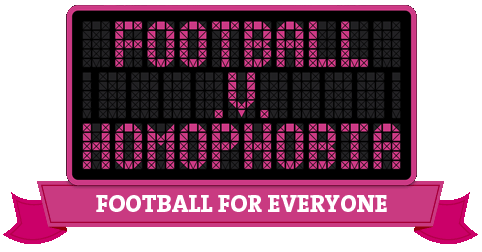 Football v Homophobia is an initiative of Pride Sports. FvH does not receive any core funding and is mainly run on volunteer time.